Made from blended nylon-conductive carbon yarn and are available in small to double extra-large sizes with color-coded wristbands. Offered with or without polyurethane fingertips and provide breathable fit with low moisture absorption. 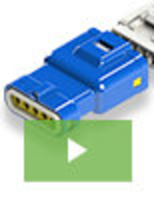 Suitable for detailed assembly and inspection work. Absorbs oil on the outside and repels it on the inside for increasing the grip. Delivers twice abrasion resistance when compared with other palm coatings. 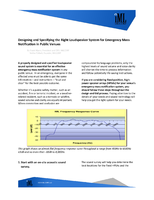 Suitable for use in heavy liquid and oil applications. Features a polyurethane palm coating for maintaining dexterity with enhanced grip and touchscreen compatibility. 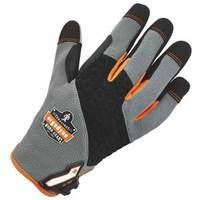 Engineered to make hands feel cooler than other cut resistant glove. 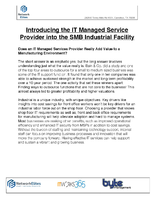 Enables workers to operate electronic devices. The Colortrak™ Black Vinyl Gloves are available in one size, medium and are powder-free. The gloves feature long cuff that provide extra skin shield during color or hair treatment application. The units protect hands and skin and they are offered in a pack of 100 gloves per box. VQ Ortho-Care re-introduced the BioniCare Hand System, which is now modified for osteoarthritis and rheumatoid arthritis in the hand. 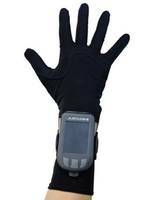 The BioniCare Hand System features a touch screen signal generator, a form fitting conductive glove and a rechargeable battery. The system is designed to improve hand function and reduce the pain and symptoms from arthritis. 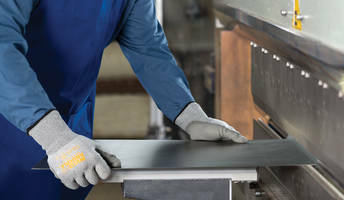 DuPont™ Tychem® Gloves are designed for use in hazardous work environments. 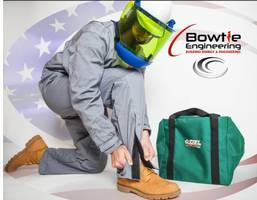 DuPont™ SafeSPEC™ personal equipment selector tool allows workers to select Tychem® garments and gloves to work in chemical exposure hazards applications. 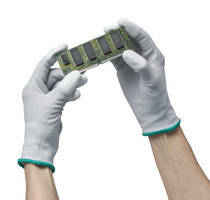 Tychem® gloves collection consists of 13 gloves. 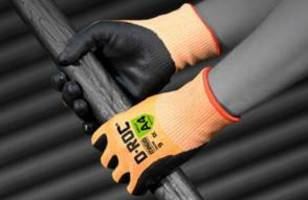 ProFlex Trades Gloves Series incorporate hi-vis lime options. 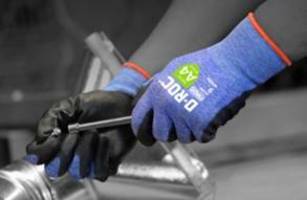 Anti-Microbial Gloves target food service applications. 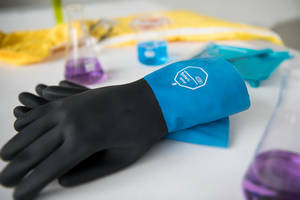 Disposable Nitrile Gloves are flock-lined.